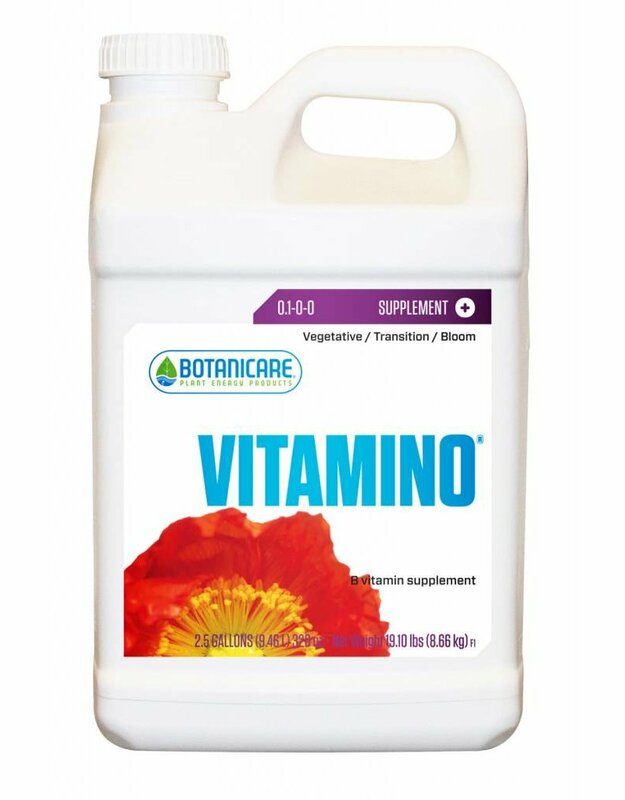 Botanicare® developed Vitamino® to preserve balanced plant growth and optimal plant health in accelerated growth environments. 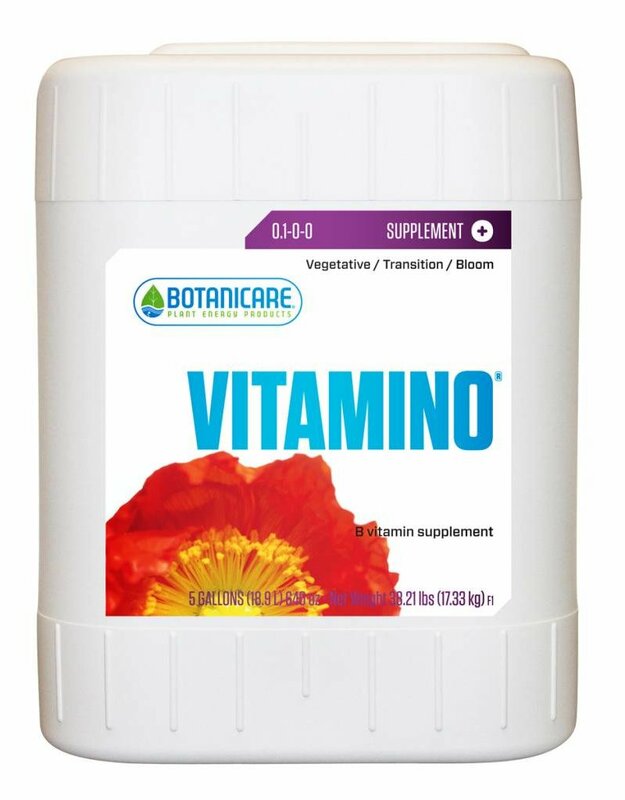 Vitamino® uses high-impact supplements including select vitamins and all 20 essential amino acids to act either directly or as cofactors for enzymes that trigger biochemical pathways commonly used in plant tissue culture and lead to the synthesis of essential macromolecules. 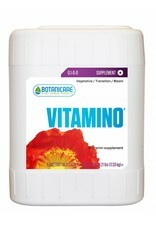 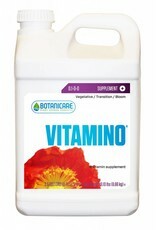 Vitamino® can be used at anytime with any regimen throughout the grow and bloom stages.